Please note from 1st May 2019 all room rates small or large will be a standard rate of £30p.n. Double occupancy at £40p.n. Crew House is a warm, friendly and comfortable atmosphere dedicated for Cabin Crew, Pilots and Airline Staff. Stay for a nightstop, SEP, Training Courses, Interviews and Uniform Fittings. We are 10mins away from the Central Area, 5mins away from Hatton Cross. Bus stop outside the house takes you to Hatton Cross, Central Area, and most Terminals. Taxi's to and from the house range from £5-£10. Why are we so different from any other house? Crew House is licensed and regulated by the local authority. We have a full kitchen facility to use and we are only down the road from local shops, and a 24hr Tesco so you are not isolated. Parking on the driveway or the road. Garden and Conservatory to relax and unwind. Located on the outskirts of Heathrow Airport. Stanwell, Middlesex. Competitive Prices with no hidden costs. From £30p.n. Communal Areas cleaned daily to a very high standard. We are contactable 24hrs a day 365 days a year. We are contactable 24 hours a day either by phone or email and we always try to reply as quickly and effciently as possible. At Crew House we always put your needs first and will try to make sure your stay is comfortable and relaxing in every way. 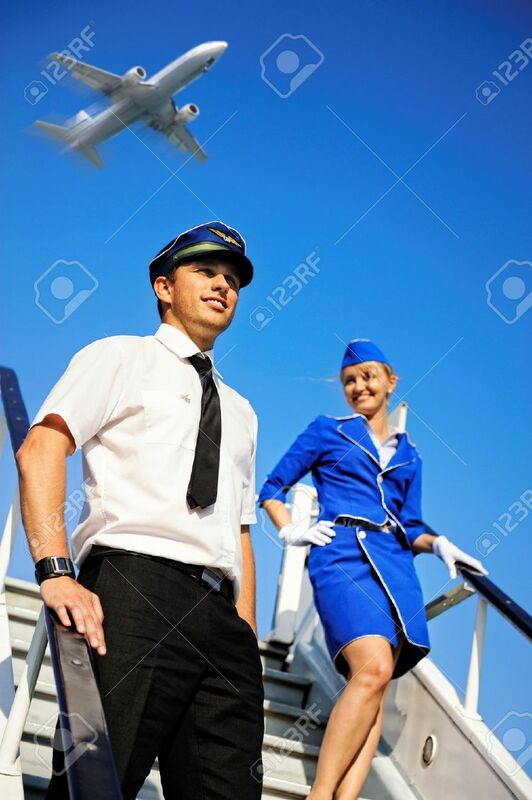 I have used all the Crew Houses around the Heathrow area and find the Crew House LHR to be the most friendly, welcoming, clean and simple to use Crew House. Excellent Location and pricing with all the amenities you need within the houses and around you even if your just staying 1 night or 6 weeks! Easy parking and public transport to Heathrow and surrounding areas. One very happy customer of 4 years now, will not stay anywhere else.